This week we continued our detour exploring questions about the purpose and origin of the temple. 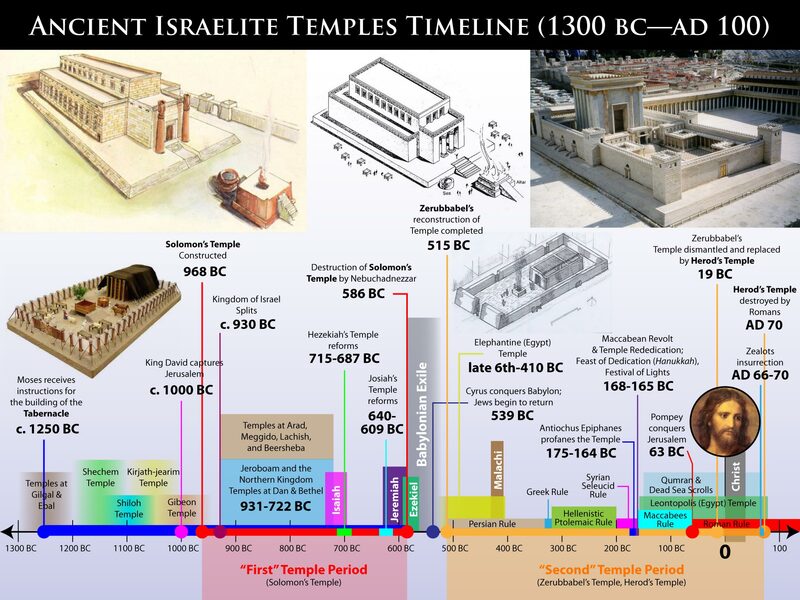 We did a cursory overview of temple history and discussed a number of Scripture passages for the purpose of better understanding whether the temple was something God desired or not. 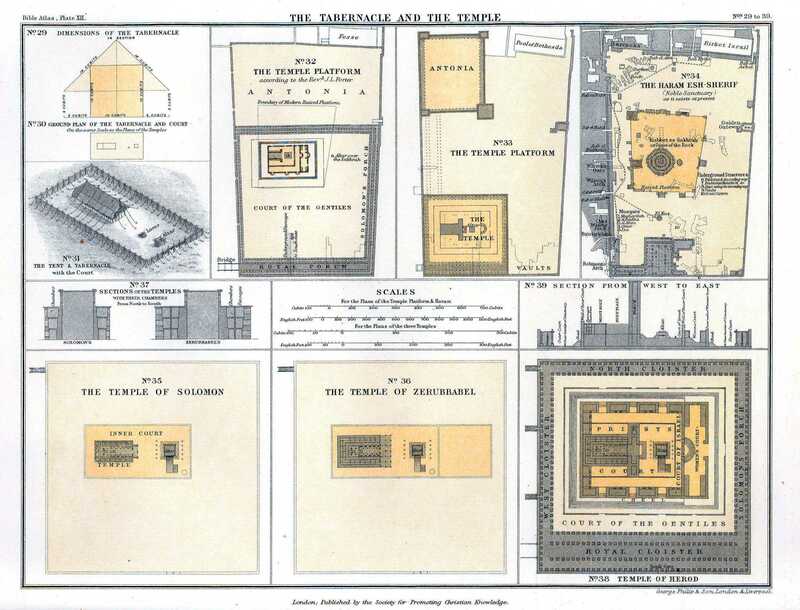 We have been looking into the possibility that God (1) had no desire of a Temple and (2) permitted it to be built even though it was not part of His perfect plan. Scroll down for a bunch of extra resources to help you do your own research. * Recorded: LIVE. This audio has been edited for class member privacy, time, and content. There was no PowerPoint this week. * Please note: Links to these articles do not equate to endorsement of the author’s theology or point of view. These links are provided as supplemental resources and should be read in conjunction with published commentaries on Acts.